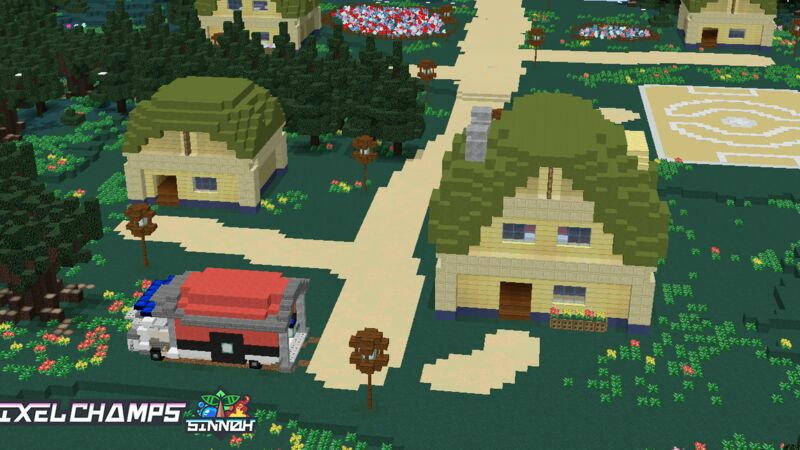 The Starting Town in Sinnoh! The Starting town in Alolan Styled Kanto! Hello there trainers! I'm Ozzy(aka PixelmonChampion) and I am here to welcome you to PixelChamps Sinnoh! We are an Adventure Server (running Pixelmon Reforged) with many different features and activities for both casual players and competitive players.Our server has 2 Regions and a few more on the way. We currently have the Sinnoh region and an Alolan Version of the Kanto region!Join now for an experience to remember! Owner is known to pressure players to be staff, and talk bad about the behind their back. He also plays cruel jokes as deleting player data and stealing others Pokemon for himself. the server says it isn't pay to win, but it basically is. The server owner is quite rude, and staff members aren't seen for longer than a month. Its an adventure server, but its poorly built and the owner is rumored to spend 1/4 the server funds for his own personal use. amazing server small community but has huge potential 10/10 lots to do on this custom map. Great server, friendly staff 24/7 Gym. 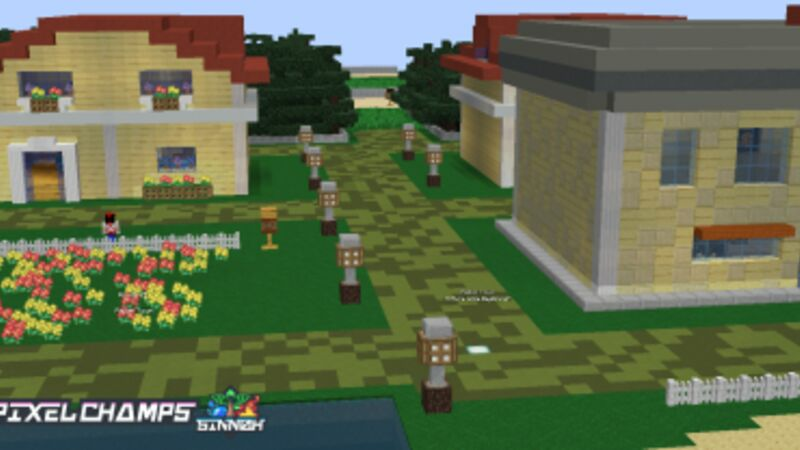 Best Pixelmon Adventure map I have played.